Monthly updates on the Healthcare & Pharmaceutical industries in MEA. 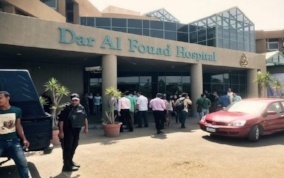 Egypt's new healthcare system will cost 29 billion euros of which one-third will be covered by the state government. 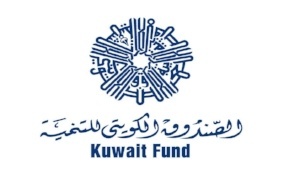 Kuwait has approved for funding five healthcare projects in Tunisia, worth a total of nearly $79.7m (KWD24.3m). 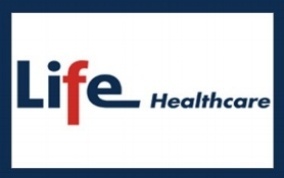 Life Healthcare Group reported a 57% plunge in full-year profit after write-offs on its Polish business and the cost of acquiring Britain's Alliance Medical weighed on earnings. 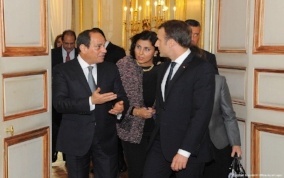 Egypt and France signed a €30 million agreement to support and improve the quality of health care in the North African state. 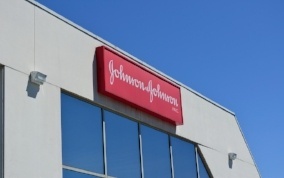 Johnson & Johnson Medical Devices Companies (JJMD) has announced the launch of Johnson & Johnson Medical Saudi Arabia Limited. 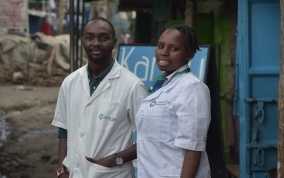 A social enterprise in Kenya is offering an alternative to essential health services through a model that its founders say is sustainable and could work in other developing countries. 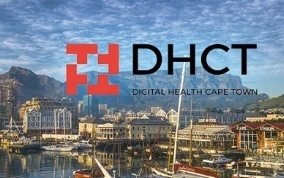 E-health accelerator Digital Health Cape Town (DHCT) has opened applications for its first programme, designed to help high growth, high social impact businesses in the health space succeed. 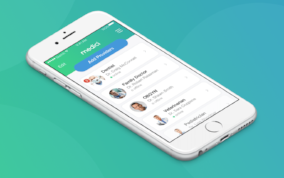 Serial healthcare entrepreneur Clinton Phillips is expanding his telehealth business Medici to South Africa at the start of 2018 in a move intended to improve access to healthcare. The collaborative efforts spearheaded by the Ministry of Health and Prevention have made it attractive for international pharmaceutical companies to come to the UAE. 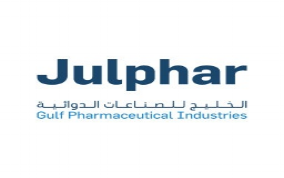 Julphar Gulf Pharmaceutical Industries announced revenues of AED992 million for the first three quarters of the year 2017. The company posted an AED86 million net profit for the period. 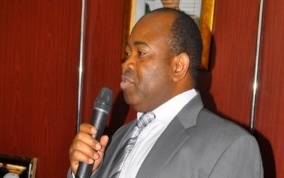 NAFDAC has refuted the claim that 70 per cent of pharmaceutical products circulating in Nigeria are fake. The agency said the claim is not evidenced-based and has no scientific proof. 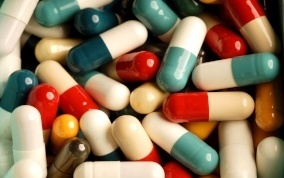 Interpol has seized more than 300kg of counterfeit pharmaceutical products in West Africa’s Cote d’Ivoire, and uncovered a packaging site for fake medicines. 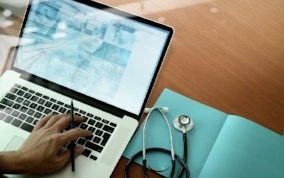 African countries are aware of the necessity of technology in improving the performance of healthcare. 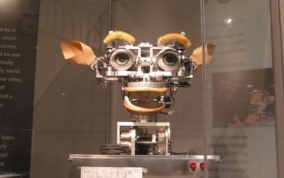 In fact, some parts of Africa have already started integrating artificial intelligence in their healthcare systems. 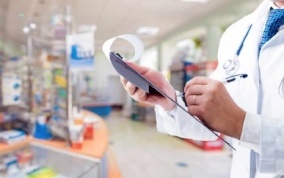 Infomineo supported a client in finding data on the average qualification level, compensation package, and availability of pharmaceutical sales representatives in 23 African countries. Infomineo is a data and research service provider, that specializes in Africa and the Middle East, dedicated to supporting global companies in getting access to information that power their investment decisions in the region. Through a direct presence in key markets such as Nigeria, South Africa, Kenya, Egypt and Morocco, Infomineo provides a quick access to market data on key questions such as: market and product prioritization, partner identification, commercial due diligence, route to market, supply chain mapping and competitive analysis among others. Along with conducting custom research for clients, Infomineo also delivers an Expert Network service, an Executive Search service, and a Business Translation service.